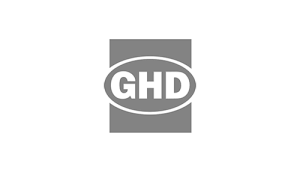 Many of GHD’s contracts with the City of Toronto include multiple projects and involve site inspection for five or more streets at once. 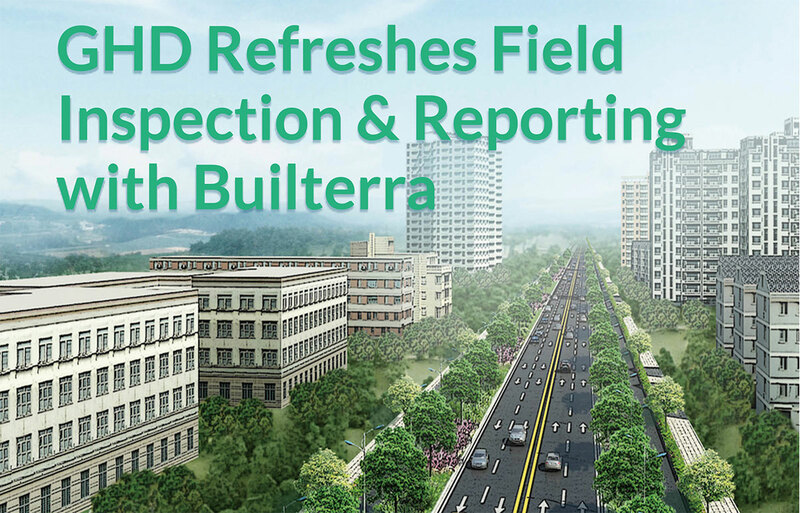 See how their teams are saving time on field inspection & reporting with Builterra. 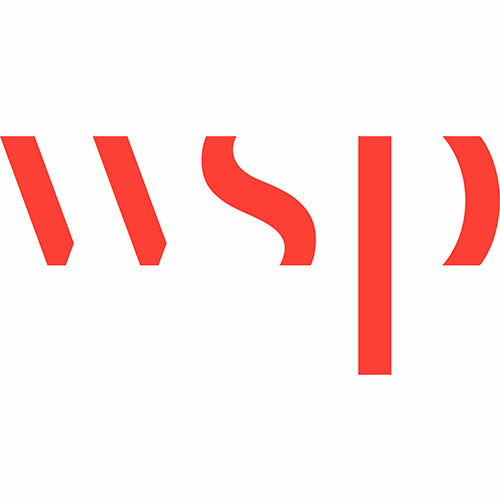 WSP replaced carbon copy paper forms, physical signatures and report backlogs with a digitized and more streamlined contract administration process. 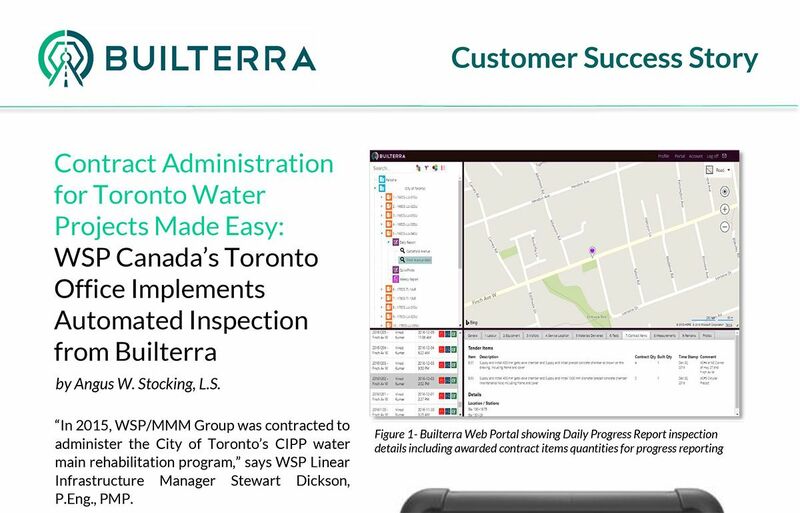 See how WSP is paying contractors faster with Builterra. I really liked how easy it was to create tender documents. This software is creating a more standardized and consistent working platform across the board. 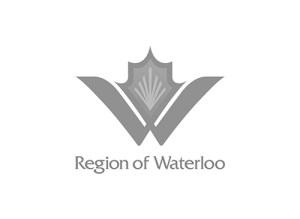 The way the reports come together, with photos appended, is very useful for communicating site activities and progress. 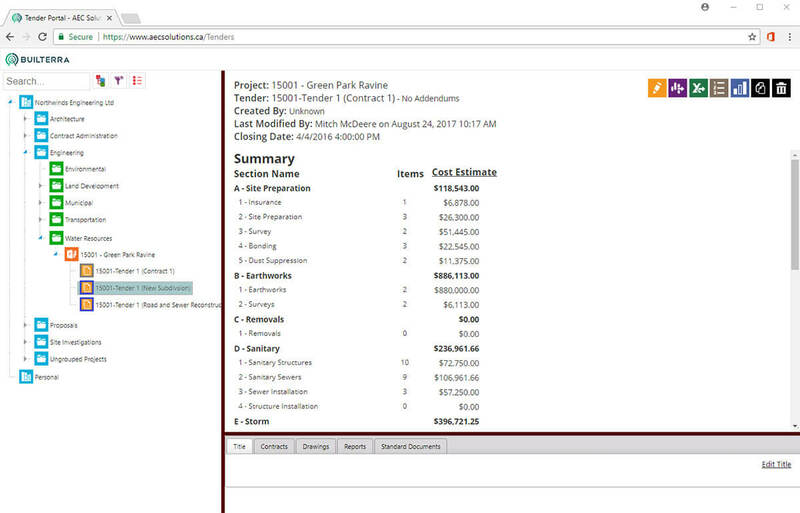 Builterra offers so many features. Reports look professional and organized. It's easy to use and learn. Builterra is a must try. 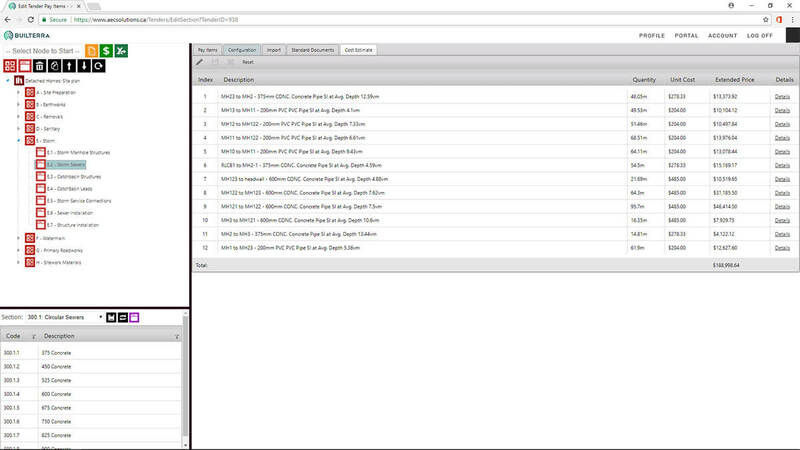 Looking to automate your contract administration workflows for greater profit, transparency and speed?